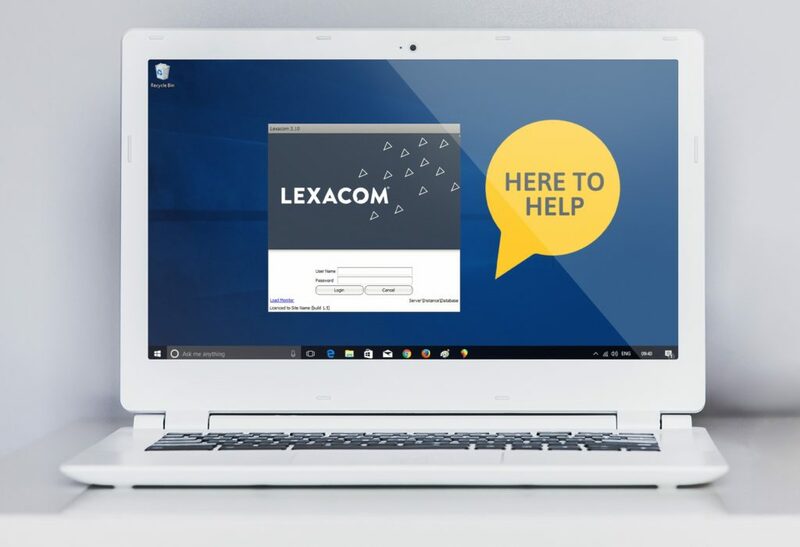 Our UK based technical support team are on hand to help you get the most out of your Lexacom software. Our handy Lexacom 3 manual can be found here, it contains lots of information and useful tips on how maximise your software. You can also manage your Lexacom account and access support pages on the Lexacom Cloud. For our Lexacom 2 users needing technical support, please complete the form below and a support analyst will be in contact with you as soon as possible. For information about upgrading to Lexacom 3 please call the team on 01295 236910. So we can get your issue resolved as fast as possible, please tell us a little about how we can help you today.